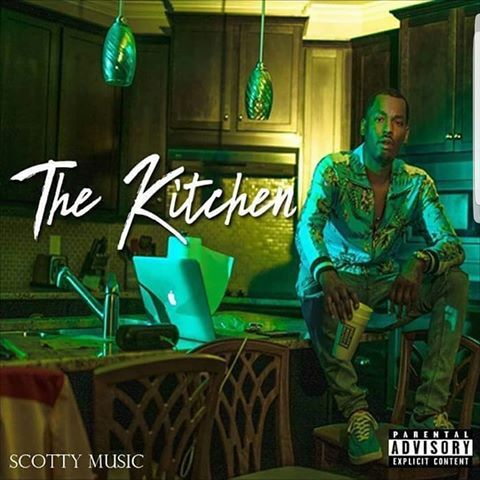 Scotty releases his new single from his latest EP "The Kitchen" entitled Cake. 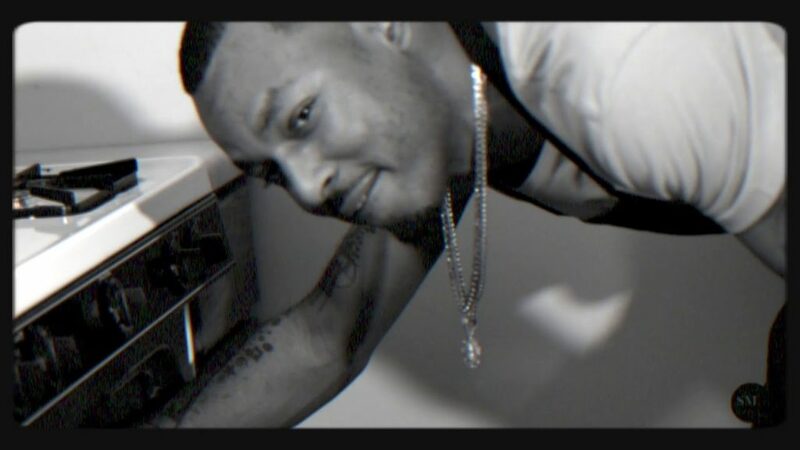 Scotty Music releases new album The Kitchen Pull Up. Scotty Music, is an American singer-songwriter, musician, and record producer. He was born and raised in Joliet IL, a town 45 miles away from Chicago. Scotty Music Group wants people to know that individuality does exist and music should come from the heart.